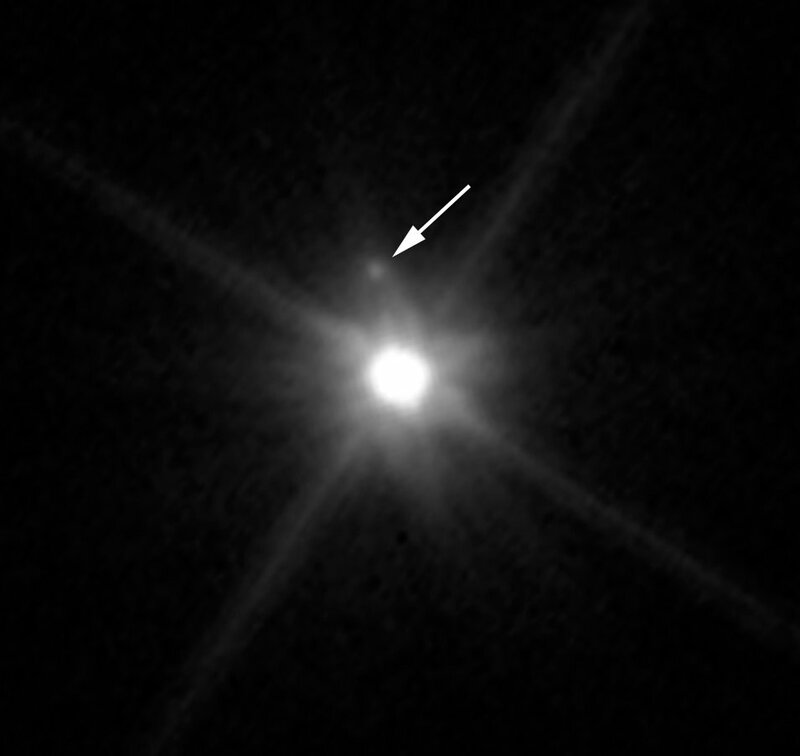 Makemake, a dwarf planet located in the Kuiper Belt, is recognized as the only distant dwarf planet without a satellite…or so astronomers thought. Recently, astronomer Alex Parker discovered that the tiny planet actually has a companion, thanks to data from the Hubble Space Telescope. The newly discovered moon is temporarily nicknamed MK2, the friendlier version of S/2015 (136472) 1. MK2’s host planet, Makemake, is the second brightest icy dwarf planet, and experts believe that it’s the reason why the moon has remained invisible, along with the sheer darkness of those parts of the Solar System. The tiny moon is estimated to be 161 km (100 miles) in diameter, orbiting Makemake at around 20,900 km (13,000 miles) away, and is 1,300 times fainter than the planet. In spite of all that, the tiny moon was able to reflect just a bit of light for Hubble to see. Parker stated that MK2 will give more information about its host planet at greater detail, adding that Pluto’s mass wasn’t even known until astronomers discovered its moon, Charon.